Absorbent towels and dish clothes are a staple of every busy kitchen! Cotton/poly towels are perfect for drying dishes and keeping work spaces clean, plus their attractive fashion design complements most decors. 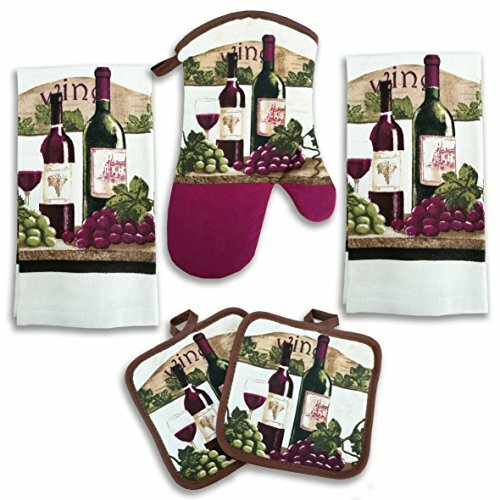 They are paired perfectly with our printed pot holders and oven mitts for a complete kitchen linen set needing nothing more. If you have any questions about this product by American Mills, contact us by completing and submitting the form below. If you are looking for a specif part number, please include it with your message.